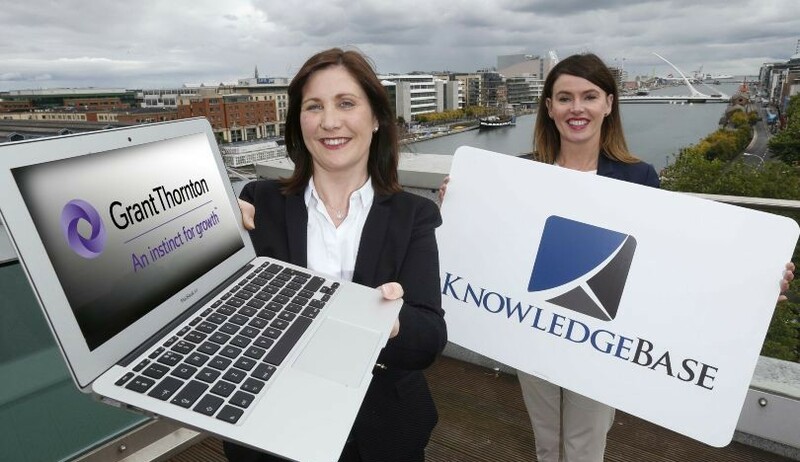 Grant Thornton is partnering with Dublin-based e-learning startup KnowledgeBase to develop bespoke content for accountants across a range of topics. KnowledgeBase was established in 2014 and recently launched its online learning resource for professionals, providing detailed information on a range of legal, regulatory and business subjects. Its first offering is an interactive online guide to the new Companies Act 2014. 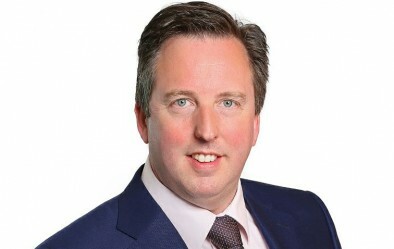 The company team was brought together by Peter Stewart, a veteran of a number of startup businesses in financial and management services, and a former director of NAMA. Other principals include content director Anthony Thuillier, a barrister, lecturer and author; Maeve Harrington, a marketing professional and project manager, and Mark Stewart, of Cloud Nine Consulting, who heads up the tech development. 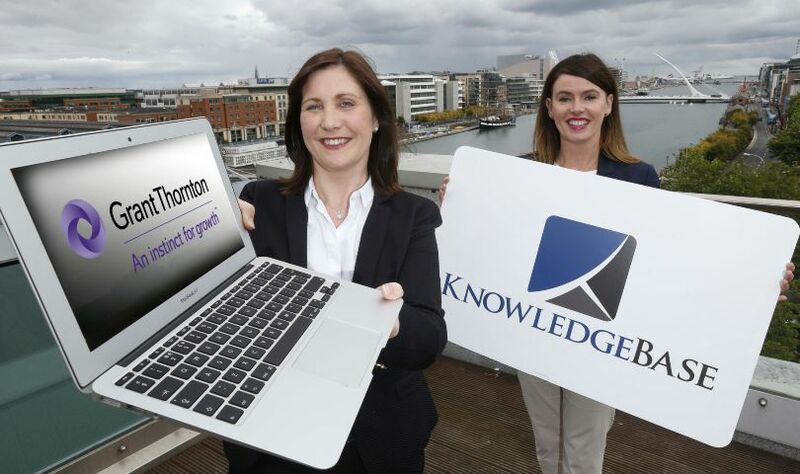 Maeve Harrington said: “KnowledgeBase’s e-learning platform, which has been developed by web developers Cloud Nine Consulting, has brought about an extremely powerful tool which functions both as a convenient guide to the new Companies Act and also an easy to use and convenient method of further education for busy professionals.